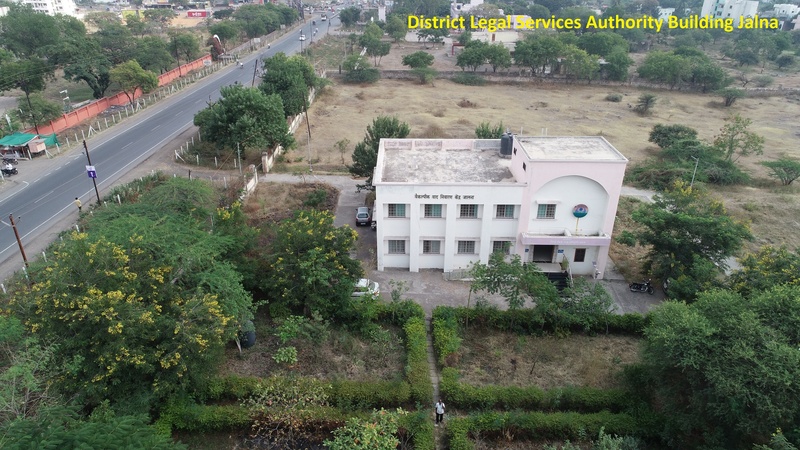 District Legal Services Authority Jalna. 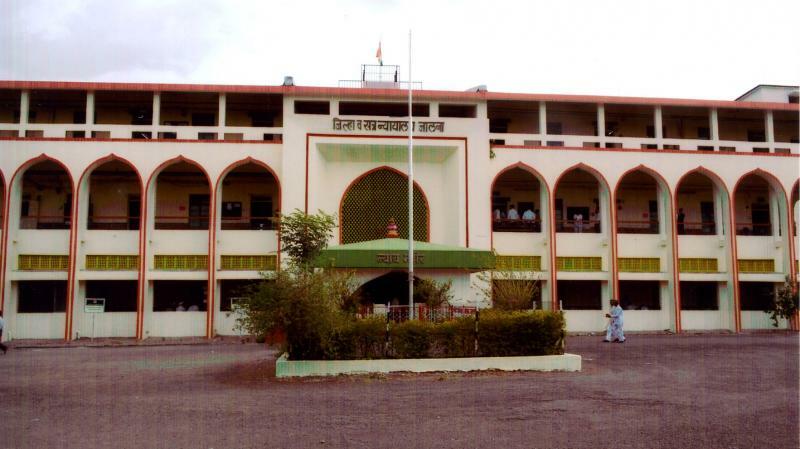 Jalna Judicial District was earlier under the Aurangabad Judicial District. It was separated and established on 01/05/1981 with four Taluka namely Ambad, Partur, Bhokardan and Jafrabad. The building District Court and building of Chief Judicial Magistrate and Civil Judge (S.D. ), were inaugurated at the auspicious hands of Hon'ble Justice Makrand Vaidya, Judge, High Court, Bombay on 22/08/1992. Both buildings are situated in S. No.488 of 10 Acres, adjoining to Ambad Road. It is 2 km from Railway Station and 4 km from the Bus Stand. 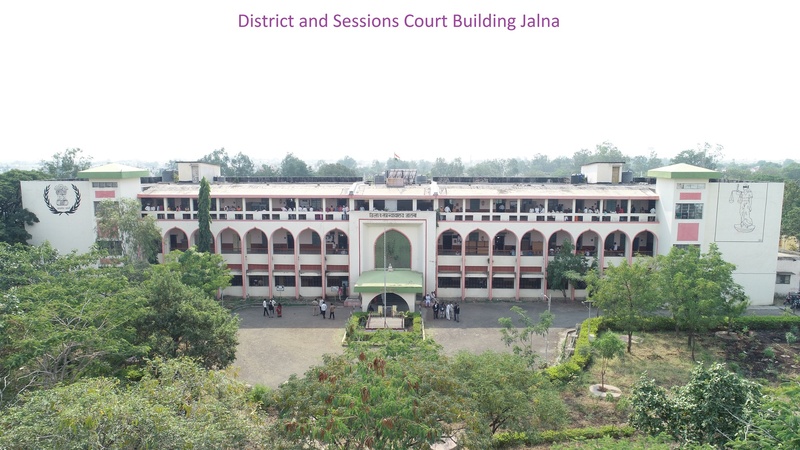 The building of District Court consists two stories and ground floor and first floor of CJM and CJSD Court, Jalna. 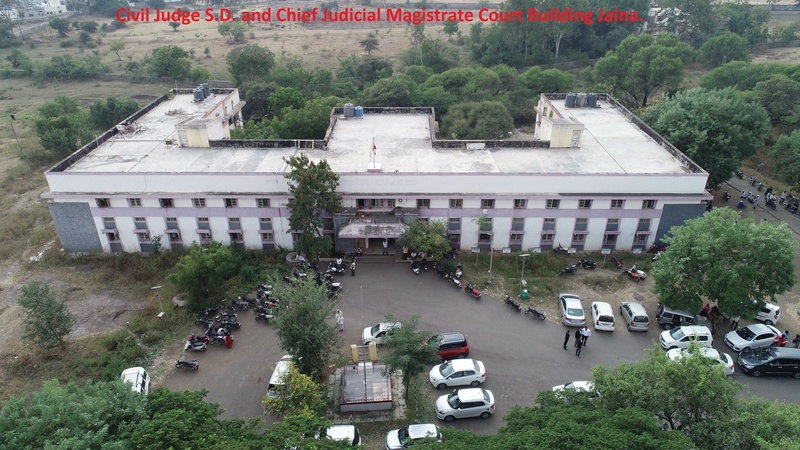 There are seven Court Halls with Chambers, Office of Registrar, Judicial Wing, Statistic Wing, Administration Wing, Court Manager Room, Rooms for Sections, Muddemal Room, Account Section with Strong Room and Record in building of District Court. 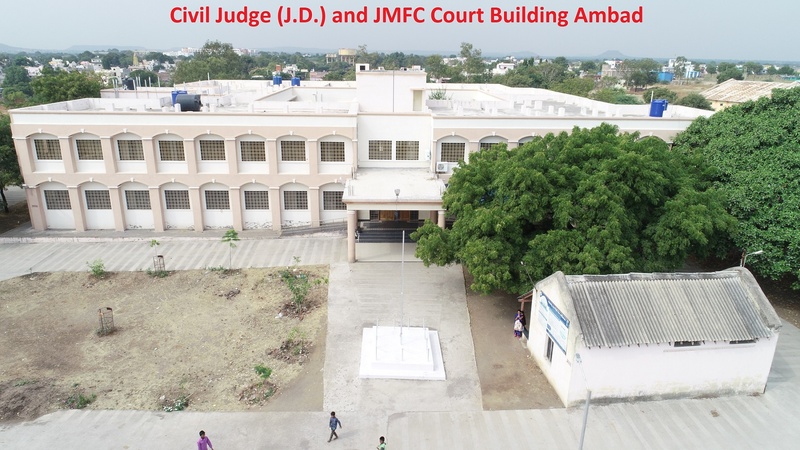 There are nine Court Halls in the building of CJSD and CJM, Record Room, Account Section with Strong room, Muddemal Room, Civil Prison, Bailiff Rom, Library, Bar Room and Sections. The Court of Civil Judge J.D. and JMFC Jafrabad was established in the month of March 1989. Its new building was inaugurated at the hands of Justice Shri. V.K. Barde, Judge, High Court, Bombay on 11/03/2001. The Court at CJJD and JMFC Mantha and Badnapur were established on 01/06/2008 at the auspicious hands of Justice Shri. N.V. Dabholkar, Judge, High Court of Bombay. 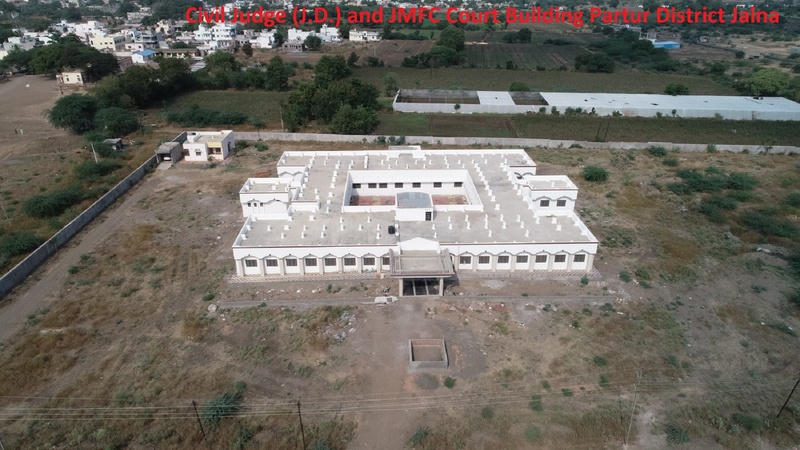 The Court at CJJD and JMFC Ghansawangi was established on 29/03/2009 and inaugurated at the auspicious hands of Justice Shri. R.M. Borde, Judge, High Court of Bombay, Bench at Aurangabad. Today the District Court has seven Talukas namely, Ambad, Partur, Bhokardan, Jafrabad, Mantha, Badnapur and Ghansawangi. The Alternative Dispute Resolution Center, first of its kind in the State of Maharashtra, was established on 22/06/2013. The building was inaugurated at the auspicious hands of Justice Shri. Naresh Patil, Judge, High Court, Bombay Bench at Aurangabad. Its ground floor has Chamber for Member Secretary, two Mediation Rooms and two Chambers for counseling, along with compartments for the entire staff. The first floor has a conference hall, Lok-Adalat Hall with a Chamber for the visiting Judge. The ADR Center is well furnished with projector, camera, T.V. and Video conferencing facility. E-Suvidha Kendras is started at District Court Jalna since 2005 and at CJSD and CJM Courts since 2011. Video conference facility has been installed in June 2005 and functioning since August 2007. Castewise Post Information-- District and Sessions Court, Jalna.